Visit Lhasa tour, normally starts with a scenic an hour flight from Kathmandu to Lhasa over Mt. Everest. This tour is designed for those culture lovers who wish to explore the ancient city, legendary palaces, and beautiful landscapes and mountains. 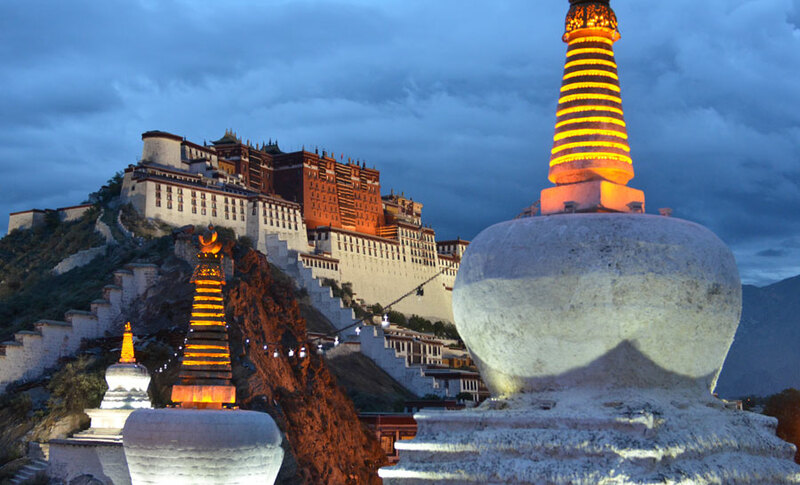 Visit Lhasa tour will lead us through the historical and ancient city of Lhasa. 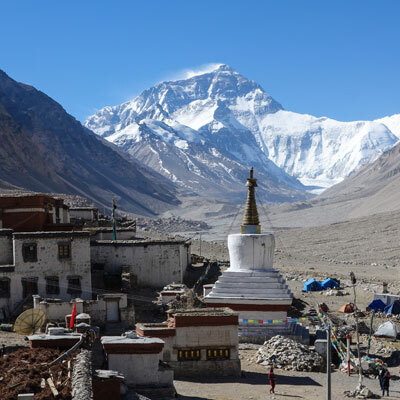 Lhasa, also known as the roof of the world and the capital city of Tibet is considered as the heart of Tibet and is filled with unparalleled history, culture, and tradition. The legendary Potala Palace dominates the skyline with its powerful and ancient architecture. 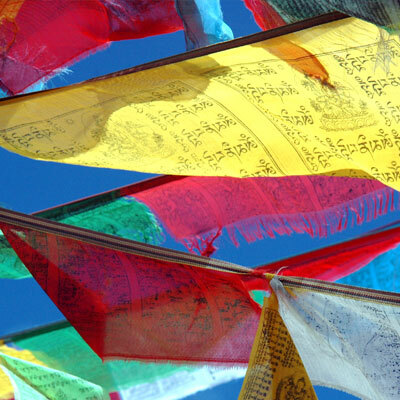 The numerous monasteries and temples surrounding the city such as an amazing Jokhang Temple, Bharkor bazaar, Sera and Drepung allow visitors to experience real Tibetan Buddhism first hand in the visit Lhasa tour. A trip to these ancient monasteries and temples will leave you with a sense of amazement for years to come! 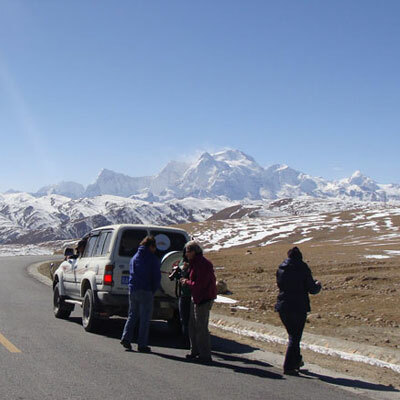 Visit Lhasa tour is an ideal and comfortable tour suites even for those travelers who wish to travel with their kids or senior people. 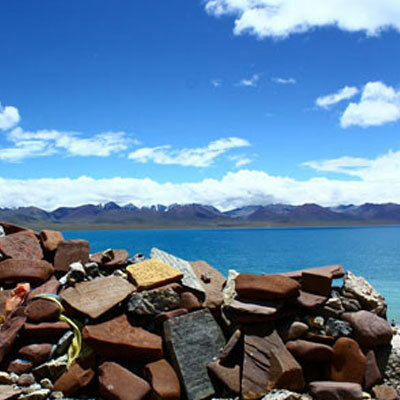 Visit Lhasa tour is a comfortable and easy tour, neat and clean hotel accommodations will be provided in Visit Lhasa tour with centrally located and conveniently close to nearly all the major attractions in Lhasa. Lhasa is not a huge city, it is a small and bustling city where you really hard to get bored since there is so much to see and explore. What an unforgettable experience it would be! Your journey to Tibet would not be complete without exploring the great Potala Palace. This palace is Lhasa's prime attraction and is a truly wonder of eastern architecture. Your first site of this enormous structure will be a glorious moment remembered for years to come. This palace was once home to the Dalai Lama. 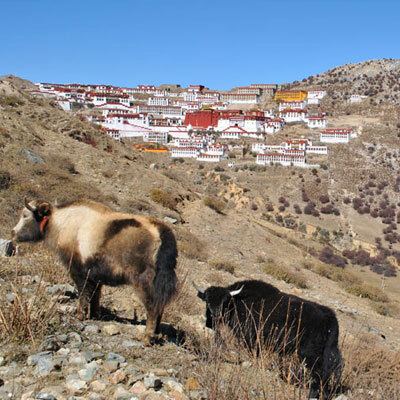 This really amazing day will end up with a visit to the Drepung - once the world's largest monastery, housing more than 5000 monks which situated hidden in rocky ridges just several miles beyond the city. Overnight at hotel. Morning, visit Lhasa museums and day is more of a free day for you to do whatever you choose. It is absolutely depend on you whatever you want to relax, explore further, revisit one of the monasteries, go for a hike, peruse the market, or just interact with locals. Overnight at hotel. After breakfast at hotel, your guide and driver will drop you to Train Station or Airport for your next destination, your journey in Tibet ends. Or join adventure trekking tour in Nepal, Bhutan and Mt. Kailash with Alpine Eco Trek. 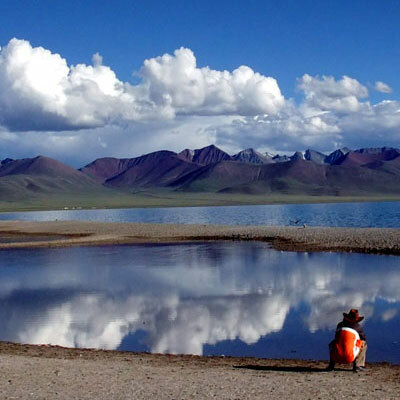 Our website contains as much information as possible about Visit Lhasa tour. However, if you have any questions regarding trip, please feel free to contact us. We answer all enquiries within 24 hours. If you want to book a trip, you can send us an email or contact us directly by phone: 0977 98510 36844 (Ram Kumar Adhikari).